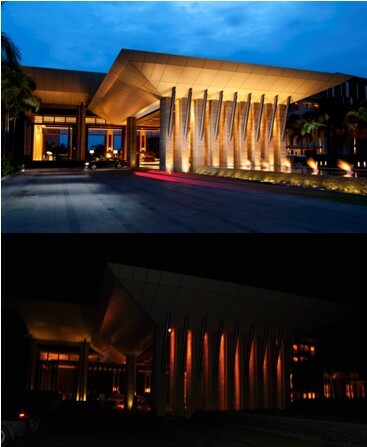 It’s lights out for Sheraton Shenzhou Peninsula Resort. 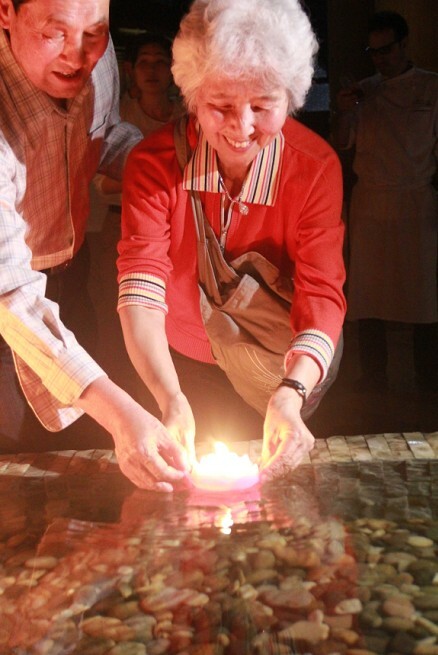 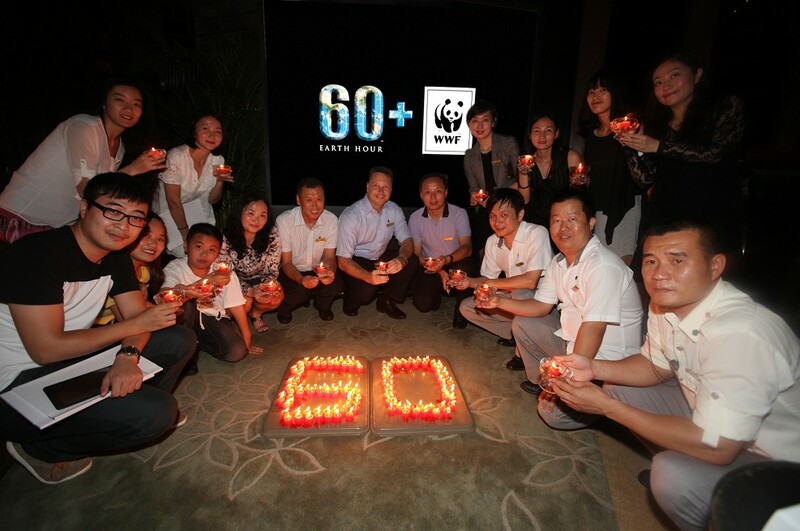 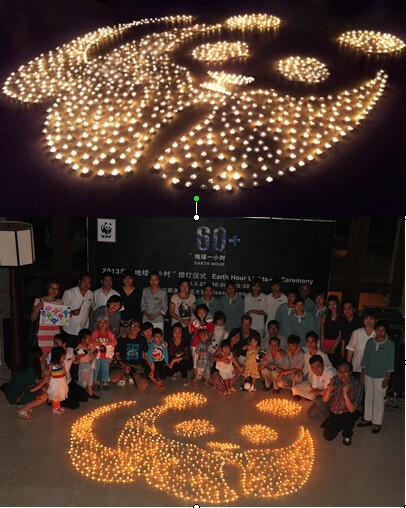 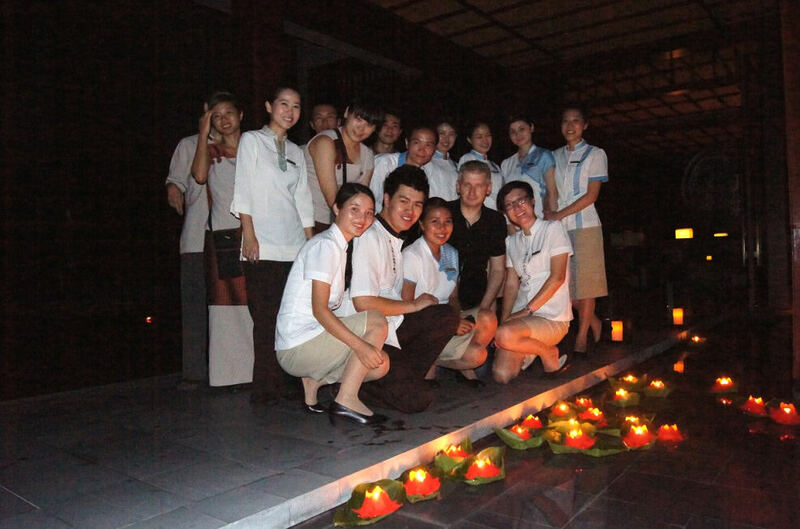 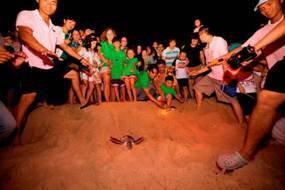 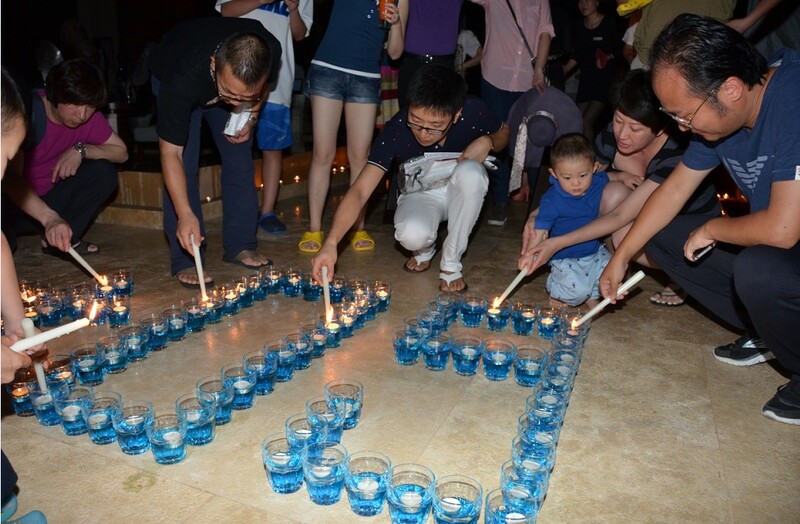 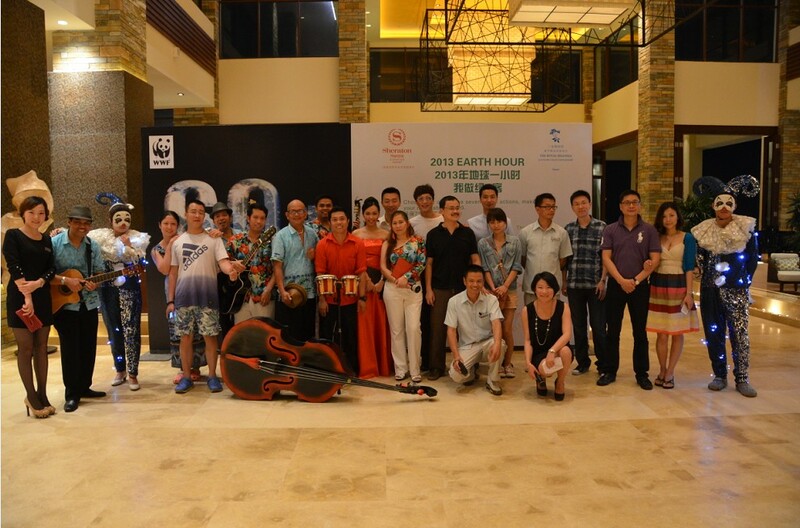 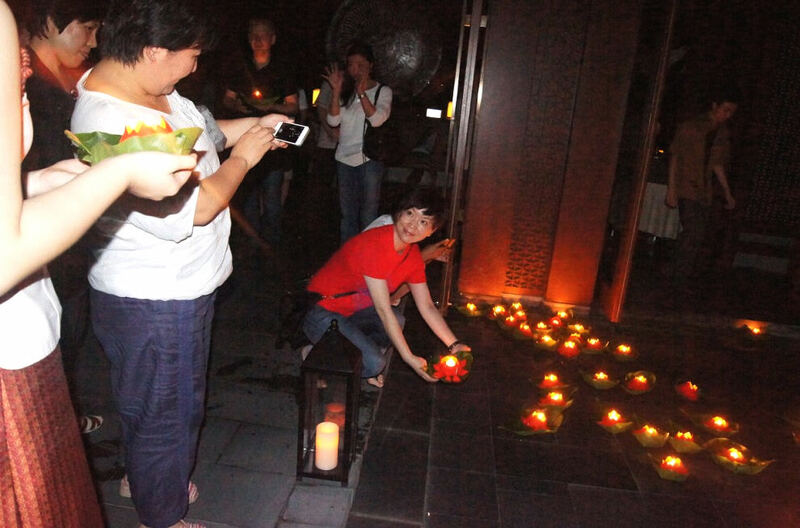 With the theme of “Uniting People to Protect the Planet”, Sheraton Shenzhou Peninsula Resort activated a range of energy-saving measures during Earth Hour. 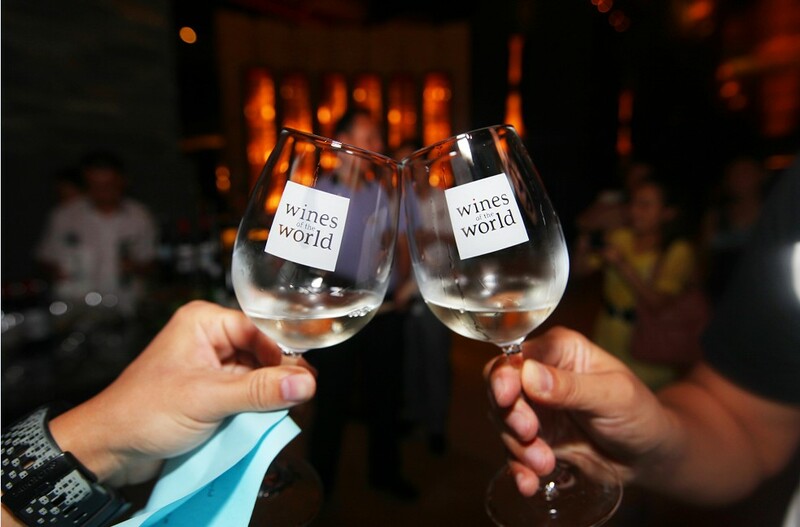 Meanwhile, the hotel also launched the Sheraton Social Hour, a first-of-its-kind, brand-wide premium wine program developed by Sheraton Hotels & Resorts o create and foster social interaction among guests at the lobby during the event.